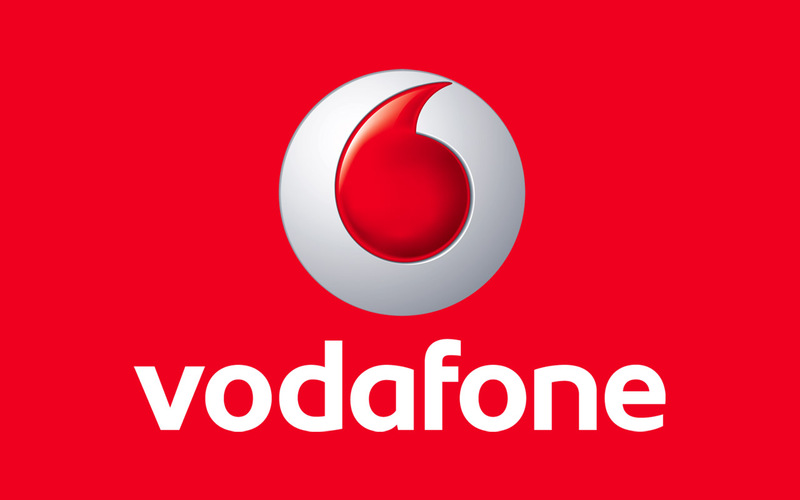 Get Unlimited calls and text, 8GB data, unlimited international calls to 10 countries at Vodafone for $50 ($10 off $60gb plan and bonus 2GB of data). Applicable to SIM Only plan only. Purchase any plan $60 and above and get a $100 VISA gift card to spend. Get a $50 gift card when you spend $50 or below. Get double data every month when you purchase the BRAND new Samsung Galaxy S5 on a Vodafone $60 plan and above..